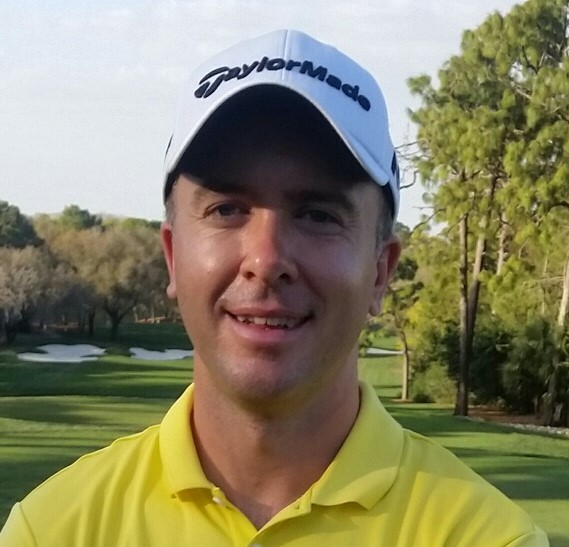 Martin Laird was delighted to grab the early Spyglass Hill course lead with a four-under par 68 on the opening day of the AT & T Pebble Beach Pro-Am. The Scot didn’t drop a shot on the course named in honour of ‘Treasure Island’ famed Scottish novelist, Robert Louis Stevenson and a former long-time visitor to the region. 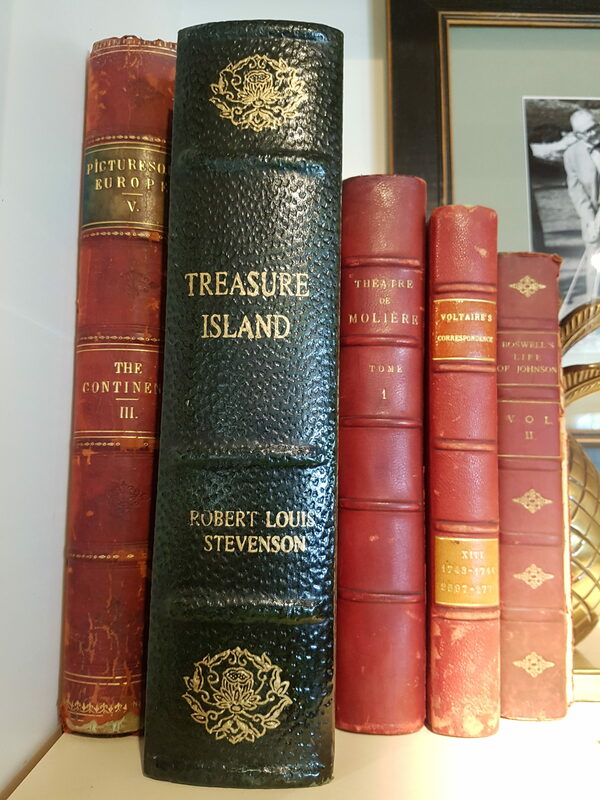 Indeed, there is a copy of ‘Treasure Island’ on a shelf in the Spyglass Hill Pro Shop. Laird was first out at 8am local time and picking-up birdies, and under a preferred lie ruling, at the seventh hole and then back-to-back birdies at 11 and 12 ahead of a birdie on the par-5 14th. His group then ended their round some five-hours and 20-mintues later and with clearly pleased. “I’m real pleased as I played nicely and being first out is always nice as the course was in great condition except it is still very wet under foot hence the lift-clean-and-place ruling in effect,” he said. “Anytime you can have a round with no bogeys and also four birdies is always nice. “It was a real solid day’s golf with a nice par saving putt on my 16th hole and apart from that I really didn’t look like making a bogey all day which also is always nice. At the end of play in the $US 7.6m event Laird was just inside the top-20 and only three shots adrift of the leading American duo of Brian Gay and Scott Langley who posted 64s on the Pebble Beach course.